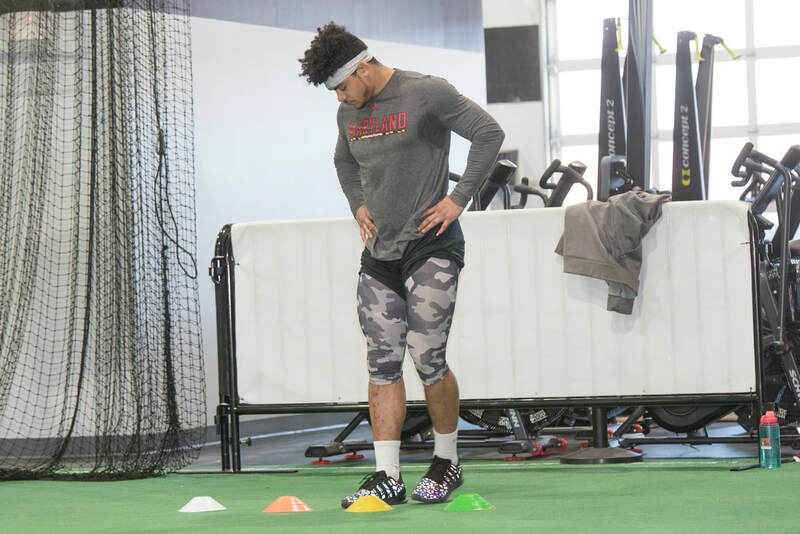 The Perfect Performance Collegiate Speed & Strength Academy is designed to supplement the detailed areas of sports performance that college strength and conditioning programs overlook. We help our athletes maintain strength and conditioning, but also develop flexibility, mobility and stability during winter and summer breaks. 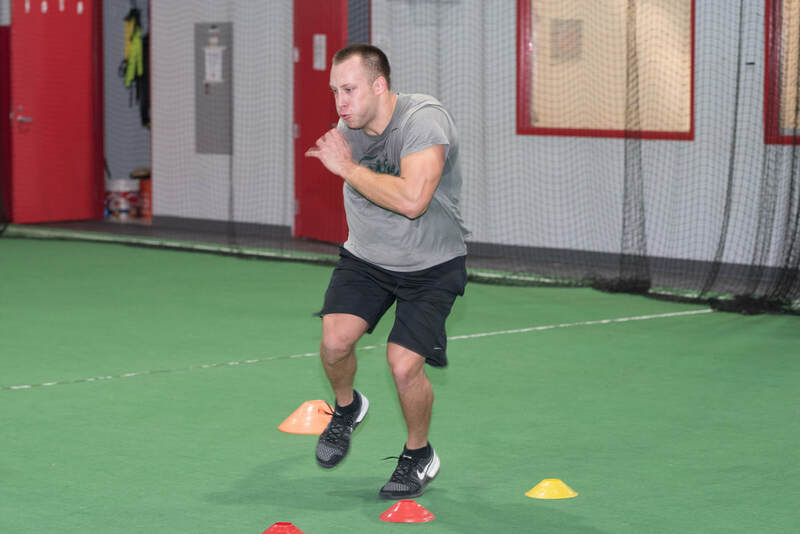 If you are interested in training with us during winter, spring or summer breaks please email speedstrength@perfect-performancenova.com. We will return your email within 24 hours.